Remote Play -- the ability to tether your PlayStation Vita to a PlayStation 3 and access content on that PS3 from anywhere via wifi -- hasn't gotten much use since Sony's handheld debuted. However, PlayStation is looking to change that today with patches for the God of War Collection and The Ico and Shadow of the Colossus Collection. After installing the free game updates (God of War's is available now but Ico's isn't yet), the Vita can connect to its registered PS3 and play the collections off the console. Extra buttons -- such as R2 and L2 -- are mapped to the rear touch panel. 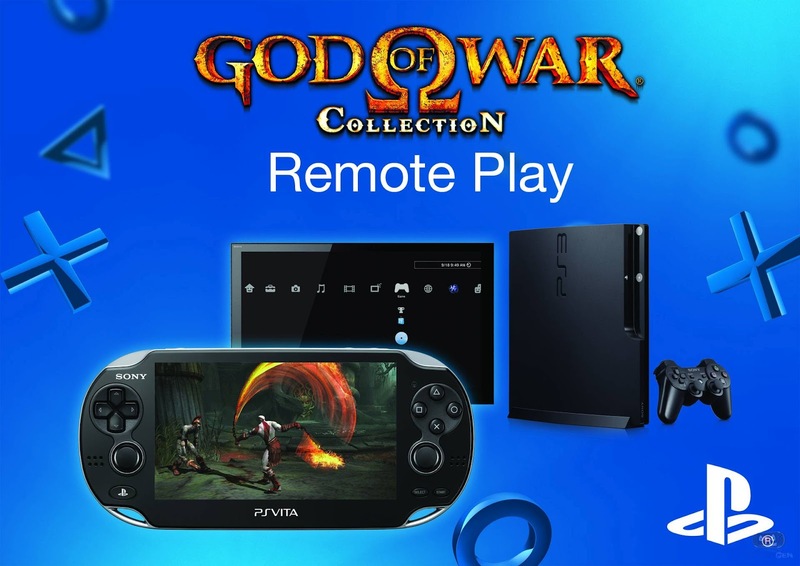 From our brief time with the God of War Collection, Remote Play is easy to setup and works well. Latency doesn't seem to be a problem for Kratos, but that might depend on how strong your wifi connection is. Let us know if you've tried remote play in the comments below!